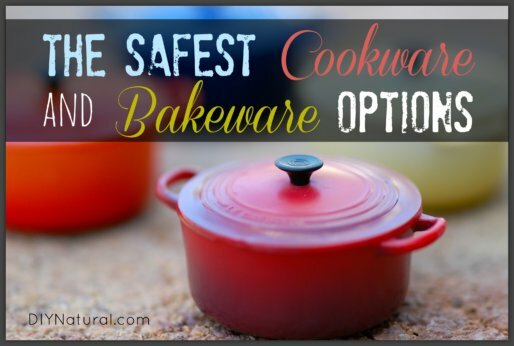 The safest cookware may be a matter of opinion, but those opinions always revolve around just a few different types. Read up and see what’s best for your family. 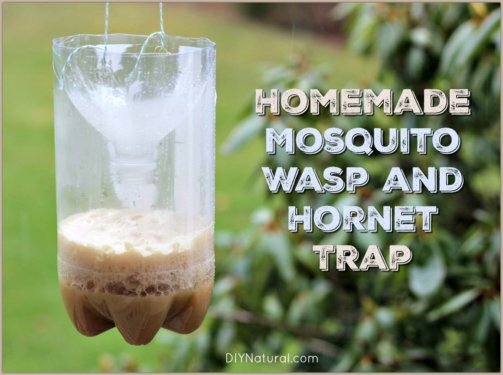 The process of making a homemade mosquito trap is much the same as a homemade wasp trap, the only difference is the bait. 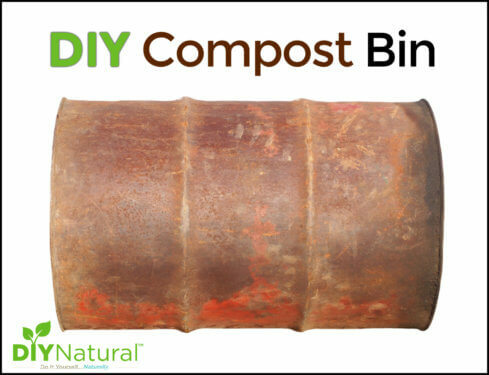 Today we show you how to make both! 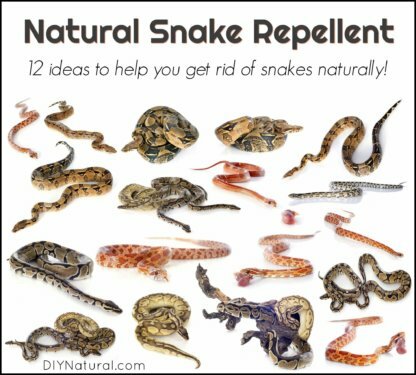 I’m usually content to leave them alone, but when mosquitoes, hornets, and wasps start biting, they have to go! 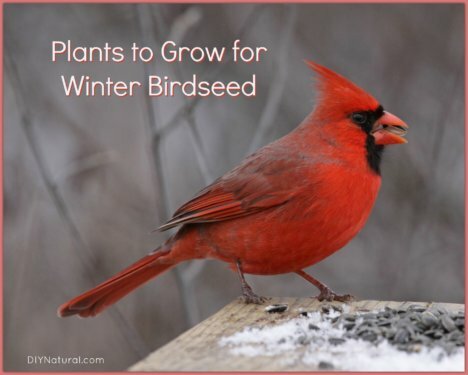 Growing sunflowers–and these other plants–for birdseed will draw goldfinches, titmice, blue jays, cardinals and other birds for your enjoyment during the cold winter months. 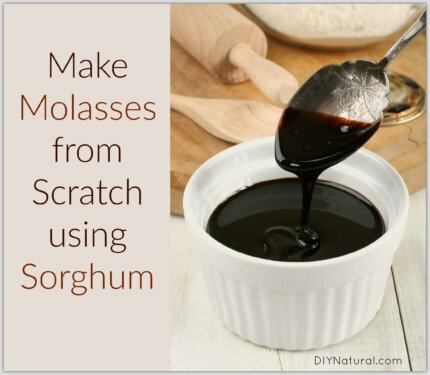 Learn how to make molasses from sorghum you purchased, or grew yourself. Where you get the sorghum doesn’t affect the outcome; but if you buy, make sure it’s organic. 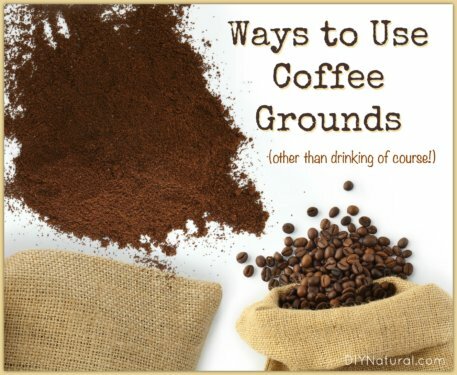 Uses for coffee grounds? Yes! 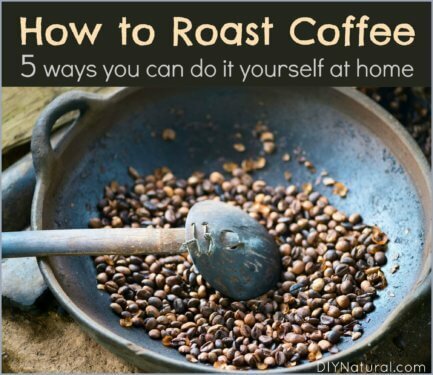 For many, coffee is an essential part of every day life, but did you know there are other uses for coffee besides just drinking it? Read on to find out! 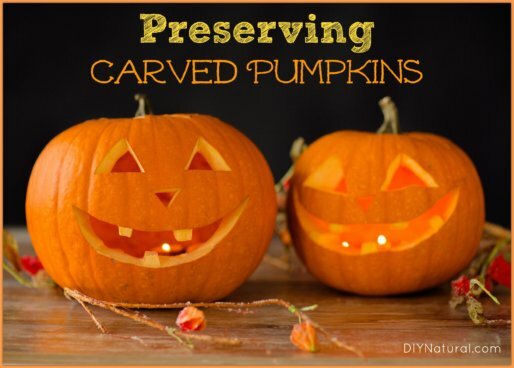 Preserving carved pumpkins after halloween is pretty simple. 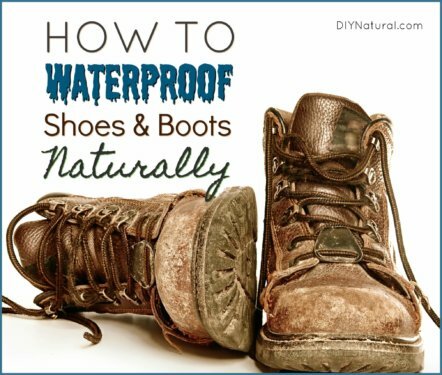 You can make your own natural preserving wash and preserving spray pretty easy using just a few ingredients. 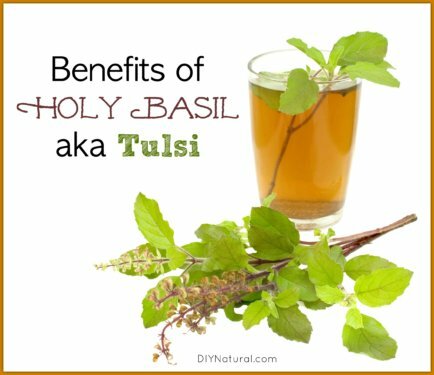 The benefits of holy basil are well documented! 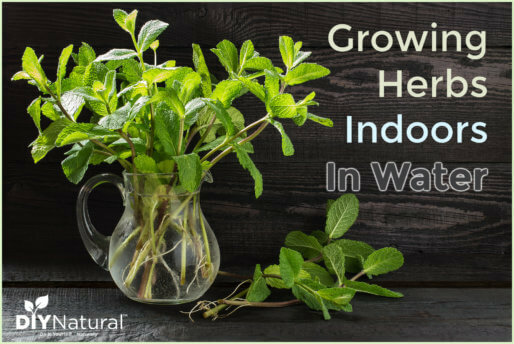 Known also as Tulsi, it’s one of my favorite herbs. 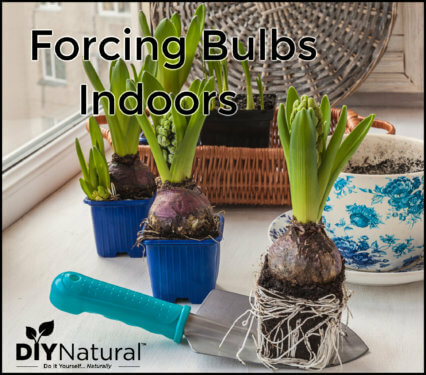 It is versatile and useful in cooking, herbal remedies, insect repellent, and more. 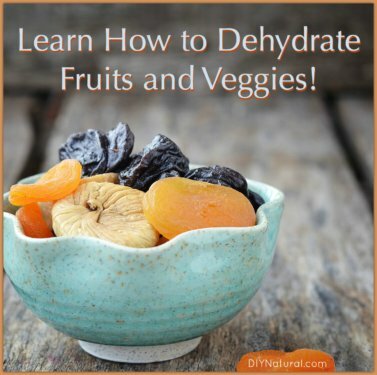 Dehydrating fruit and vegetables is one of the best ways to preserve them, it’s easier than you think, and there are many different ways to do it. Let’s explore just how easy and fun it can be. 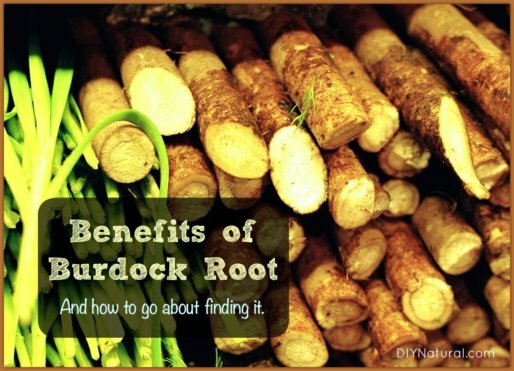 Burdock root benefits are numerous and exciting, especially since you can usually harvest it for free. 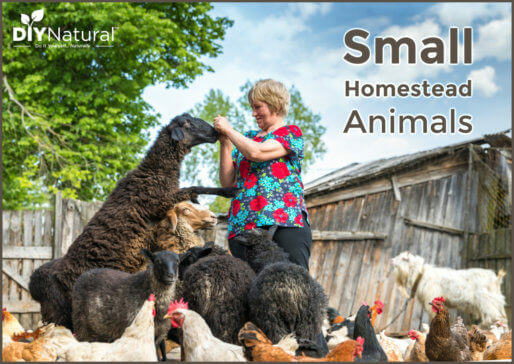 Learn what it’s good for and how to go about getting some. 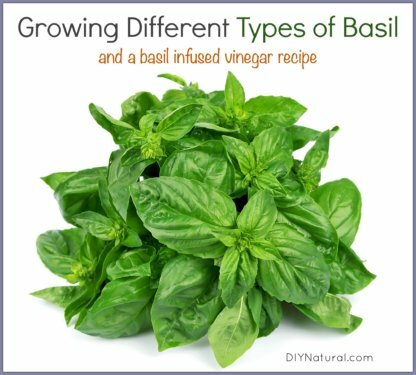 Learn how to grow basil, learn about the many different varieties, and enjoy a recipe for basil infused vinegar. Basil is at its best at the height of summer! 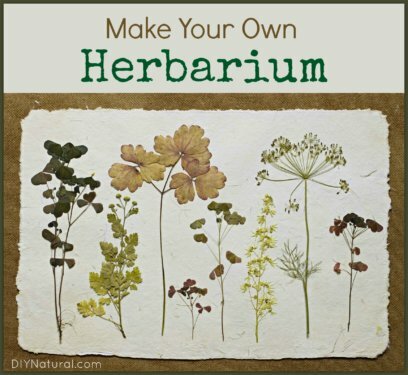 An herbarium is an identification book that you can create from a collection of dried plants, that can (and should) be personalized to your tastes and/or area.